Last couple of weeks have had a slight lull and I have been making the most of some time off. Right now power washing kayaks, stitching wetsuits and ordering new gear. Selling off some of our older gear here. Early potatoes coming up nicely - I had been worried they were in too early, but it seems to have paid off! Summer inquiries coming in now; a few guided kayak trips have started and I am really looking forward to the first of our new'ish sunset hikes through Killarney National Park, which is this evening. 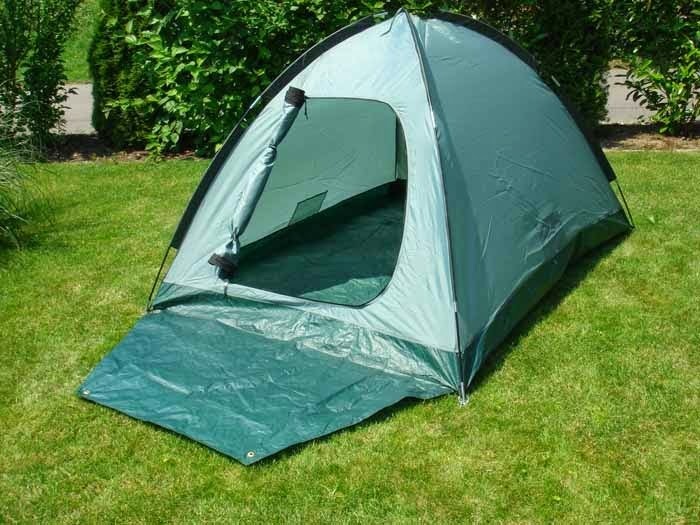 For Details Or To Arrange A Viewing Please Contact Nathan On info@outdoorsireland.com or +353 (0) 86 860 45 63. Eskimo Speedo Kayak & TY Warp Paddle For Sale. Camp Walking Crampons & Camp Walking Axe For Sale. Full Dry Suit With Attached Wellies. Full Body/Steamer Wetsuits. Adult Sizes S - XL. We Are Ten Years Operating! €85PP : Strokes, Techniques & Rescues To Be A Self Sufficient Kayaker. Beginners Welcome! €35PP : Kayak The Islands, Caves, Tunnels & Legends Of Lough Lein. Plenty Of Gear Provided & Warm Wetsuits! €55PP : Beginner Friendly Intensive Map Reading & Compass Training. €55PP : Beginner Friendly Kayak Trip Down Laune River, From Lough Lein To Killorglin Town. Plenty Of Gear Provided & Warm Wetsuits! €40PP : Challenge Yourself In The Invigorating Waters & Exciting Drops Of Torc Gorge! Plenty Of Gear Provided & Warm Wetsuits! 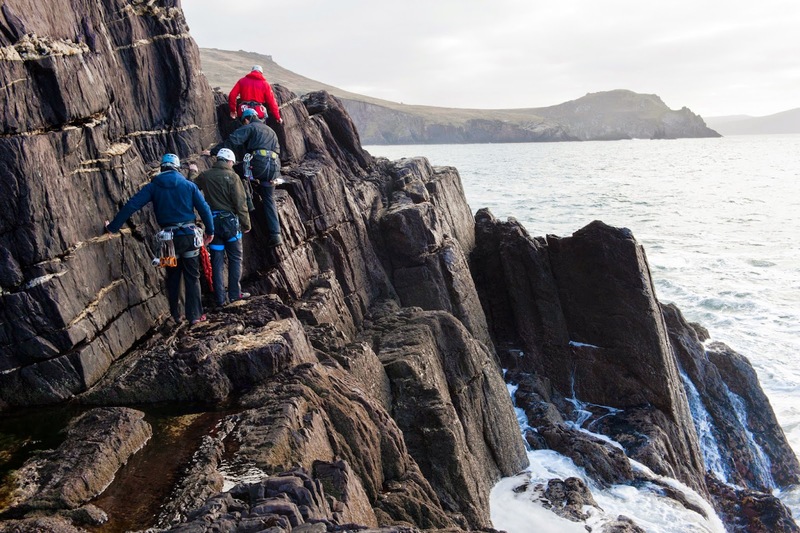 €55PP : Rock Climb & Abseil Spectacular Sandstone Cliffs. €55PP : Full Day Kayak Trip Through The Islands, Caves & Woods Of Killarney National Park, Through Lough Lein & Muckross Lake. €55PP Develop Your Climbing Ability, Belaying & Rope Work Skills, Plus Intro To Anchors. Just back from a brilliant Mountain Skills 2 in the Wicklow Mountains, in sunshine, bitter cold, howling gusty wind, swirling snow showers, amazing views and plentiful deer. 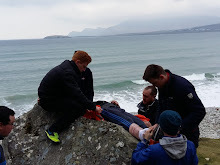 We have one place available this weekend on a Mountain Skills 1 in Galway. Weather is looking decent, especially for that we need! 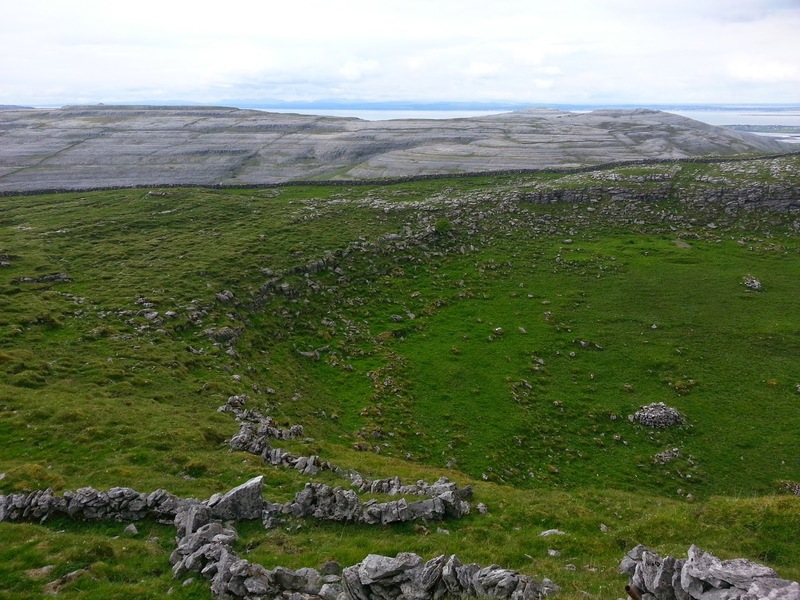 The weekend will take place on the Burren Hills above Kinvara and the price is €155 per person. 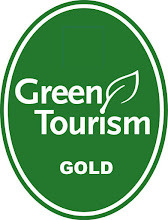 If you are interested please contact Nathan on 086 860 45 63 or info@outdoorsireland.com.